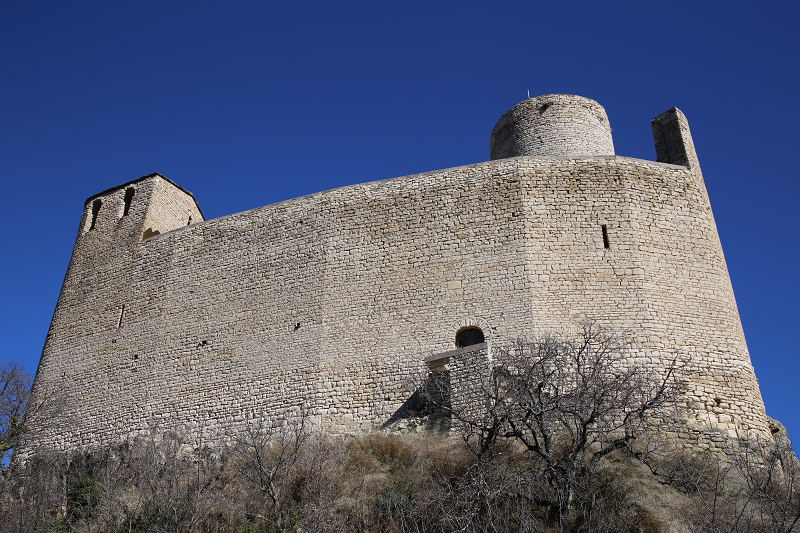 This fortress is located in the town of Preixens (the Noguera region (cat. Noguera)) and is an object of cultural heritage of all Spanish significance. The castle stands out amongst the buildings of the small town of Preixens, located in the valley of the Sio River (cat. Sió). 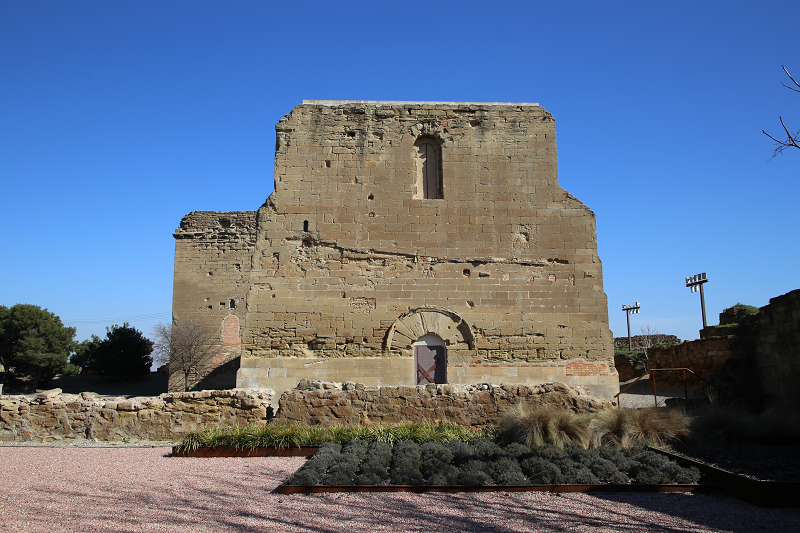 This fortress, built by Muslims, was one of the strongholds erected along Sio to control the road from Balaguer to Agramunt and Guissona (cat. Guissona). 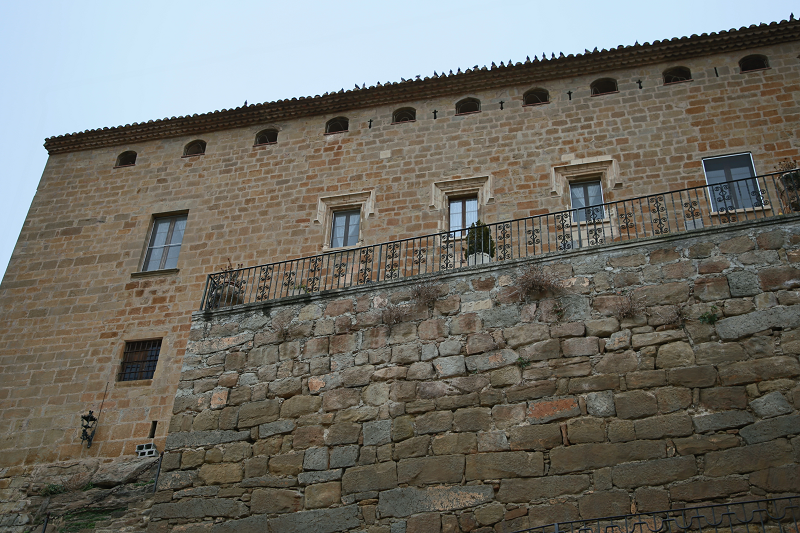 Apparently, the castle was seized by the Count of Urgell Ermengol IV (cat. Ermengol IV) after the occupation of the city of Agramunt in 1070. The testament of Bertrand de Preixens (cat. Bertran de Preixens), dated 1172, is preserved, in which he left the parish church of St. Perth (cat. 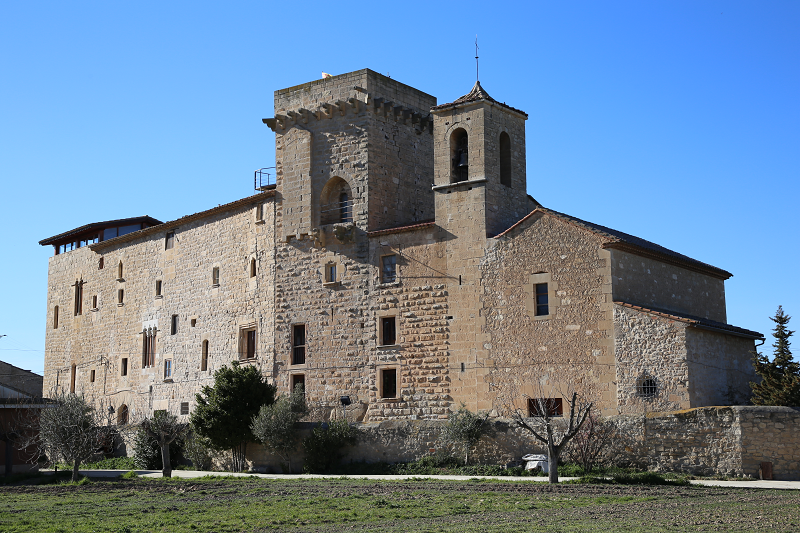 Esglèsia de Sant Pere), which is at Preixens, the mill “in Castrum of Recreation” (cat. 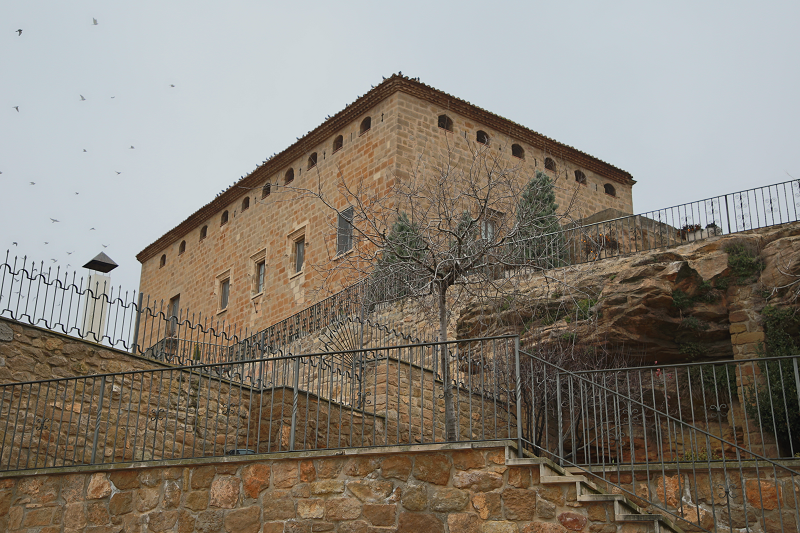 Castrum de Preixens). In 1190, several members of the Anglesola clan (cat. 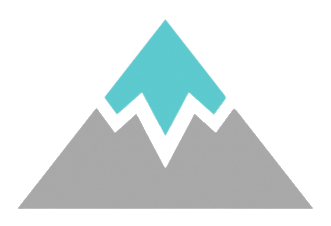 Anglesola) transferred the land to Pere de Preixens (cat. Pere de Preixens), stating that they could not elect another seigneur and always pledged to provide an armed soldier to protect the castle and the city. That is, the Anglesola clan became vassals of the Preixens family. According to the many documents that have been found, the Preixens family settled in the mosque at the end of the 11th – early 12th century. 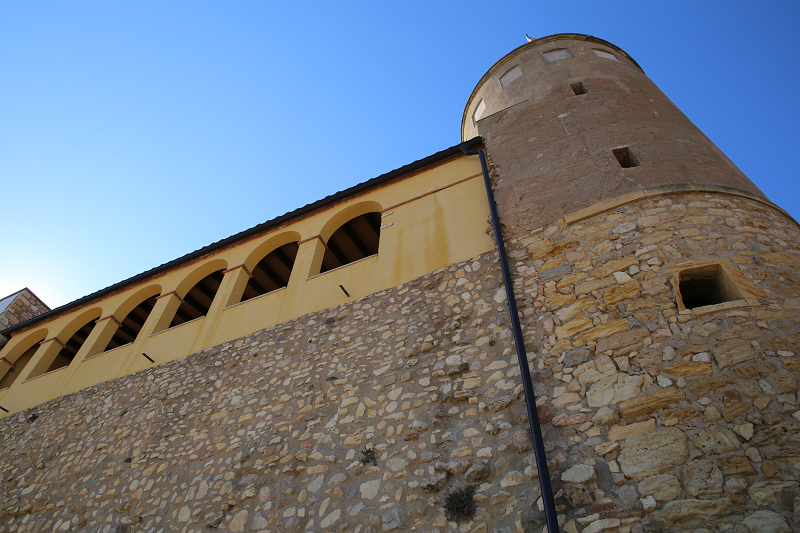 and served as castellans castle. From this family came Arnau de Prestiens (cat. 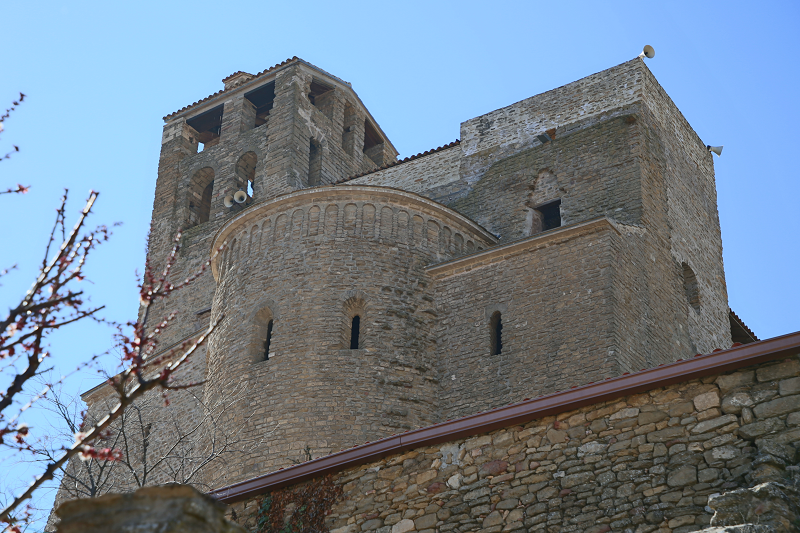 Arnau de Preixens) – Bishop of Urgel (1167 – 95), another Arnau de Prestiens – Abbot of the monastery in Poblet (Poblet) (1254 – 67) and Berenguer de Preceens (cat. Berenguer de Preixens ), referred to in the Chronicle of Jaume I (cat. Jaume I). 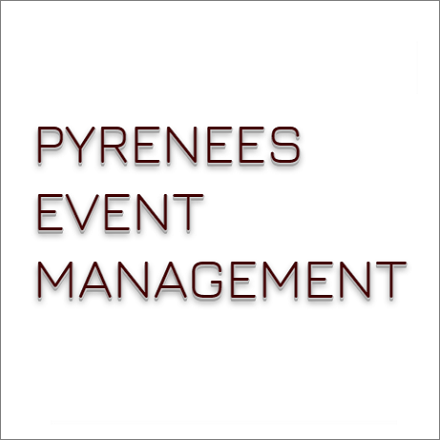 In 1381, the Prestige castle was owned by a nobleman – donsel (cat. Donzell) – João de Montcada (cat. Joan de Montcada). 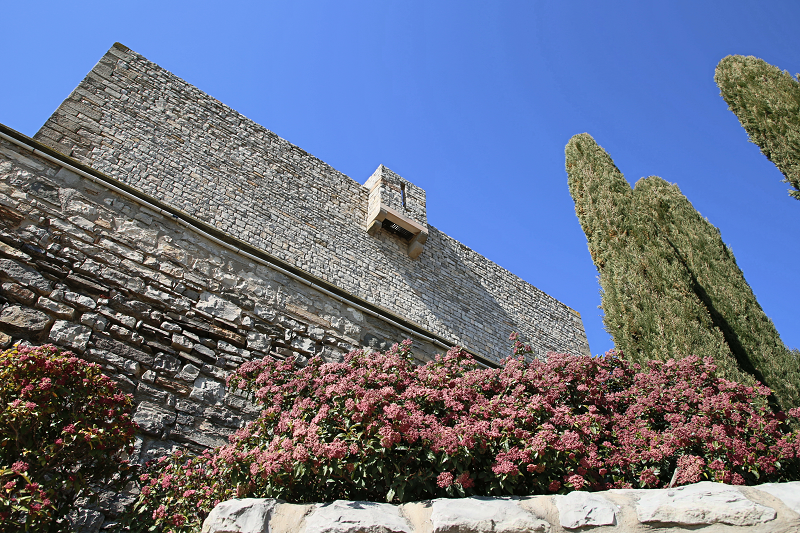 In the XVI century, the castle was rebuilt in the Renaissance style and was turned into a country palace; later work on restructuring and restoration gave it its current shape. Now it is owned by the Pijuan family (cat. Pijuan). Preixens occupies the highest point of the Preixens hill, at the foot of which you can find the sheltered houses of the town. The castle is a cross between a country house of a noble lord and a fortified palace: three floors, a square tower in the center of the northern facade, a neighboring building, sloping down towards the northeast wall and another building, lower, with an inner courtyard facing the east facade of the main building. Its size is 27 by 16 meters.